The Town of Rosemère is inviting all residents to take part in a public information and discussion meeting on the budget 2019. This meeting will take place October 24, 7 p.m. – 9 p.m., at the Community Centre, 202 Grande-Côte Road. Residents wanting to take part in this public evening information session are asked to register by email (participationcitoyenne@ville.rosemere.qc.ca) or by phone (450-621-3500 ext: 1219) no later than October 23, 2018. The number of places is limited. 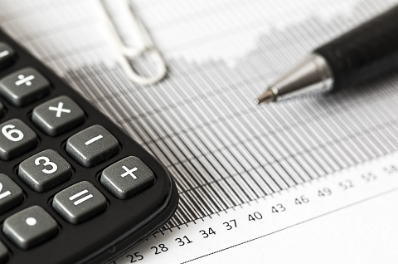 "In keeping with our approach of proximity and transparency, the Town Councillors and I would like to inform residents about the fiscal parameters that will guide the 2019 budget," mentioned Mayor Eric Westram.